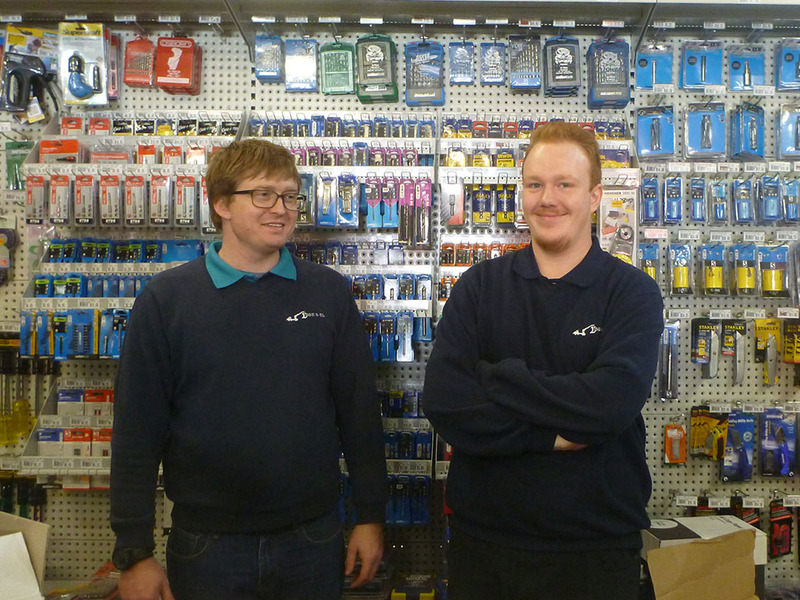 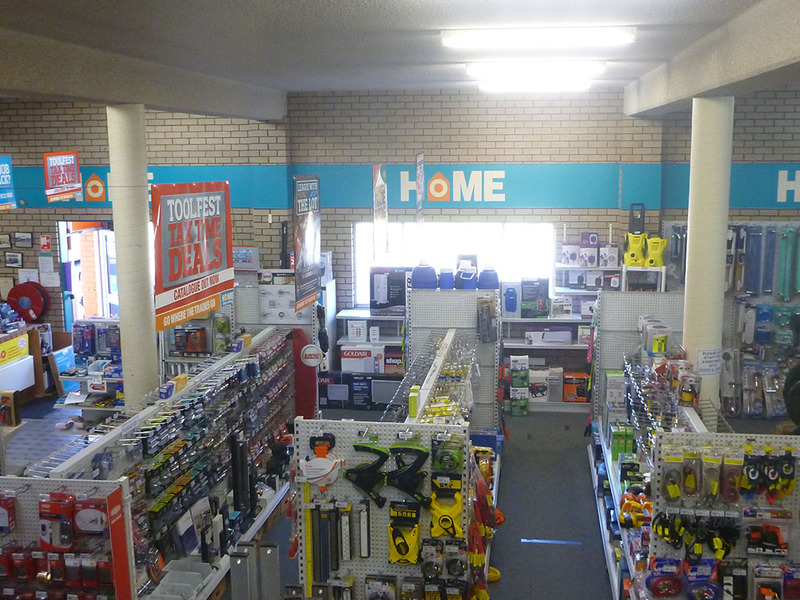 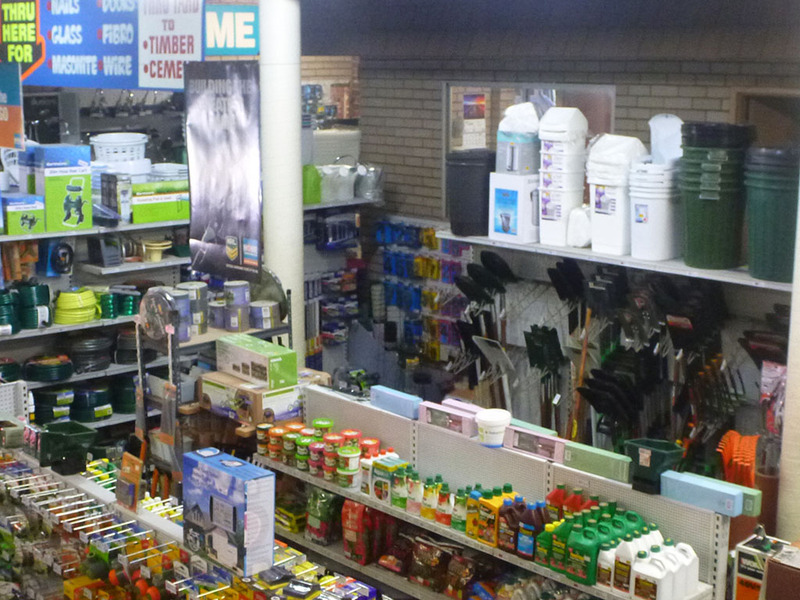 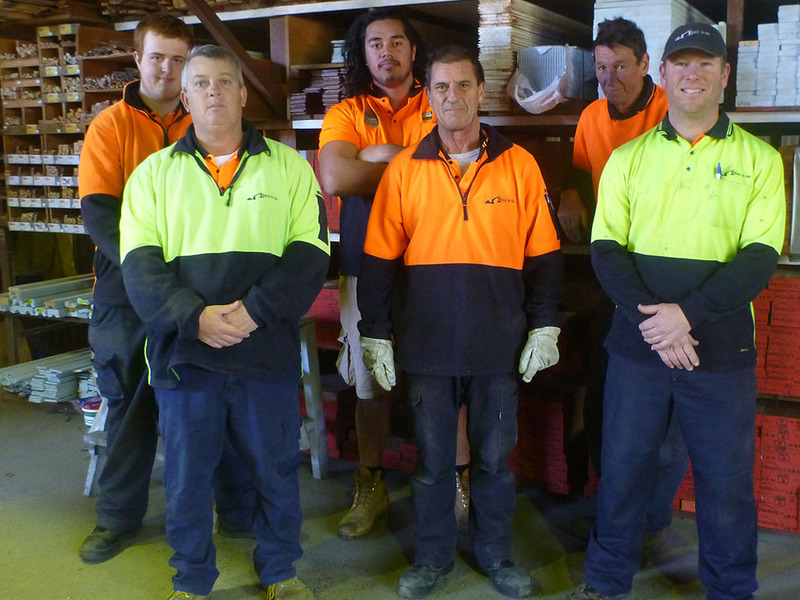 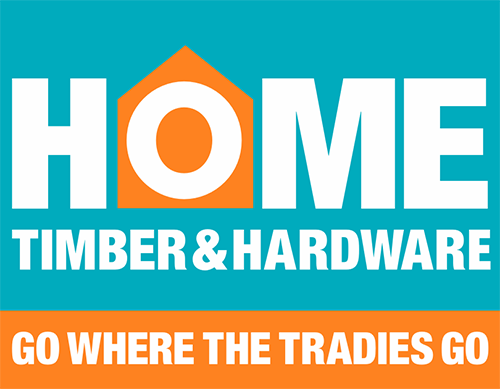 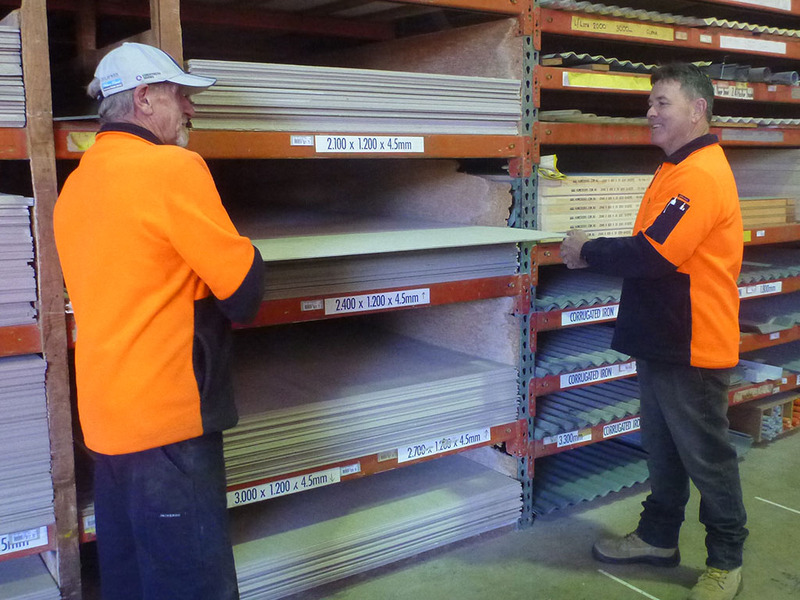 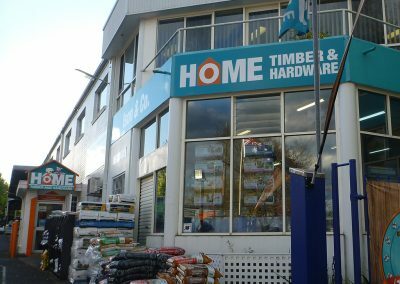 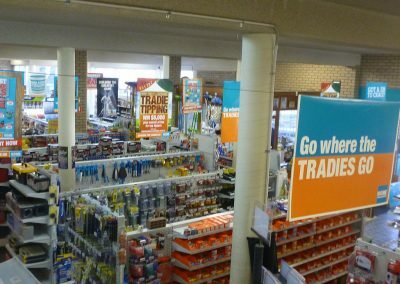 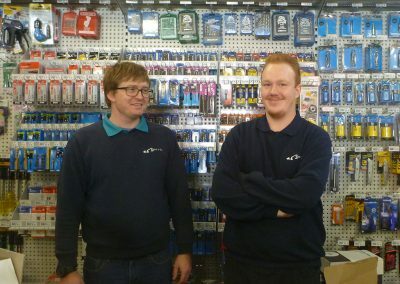 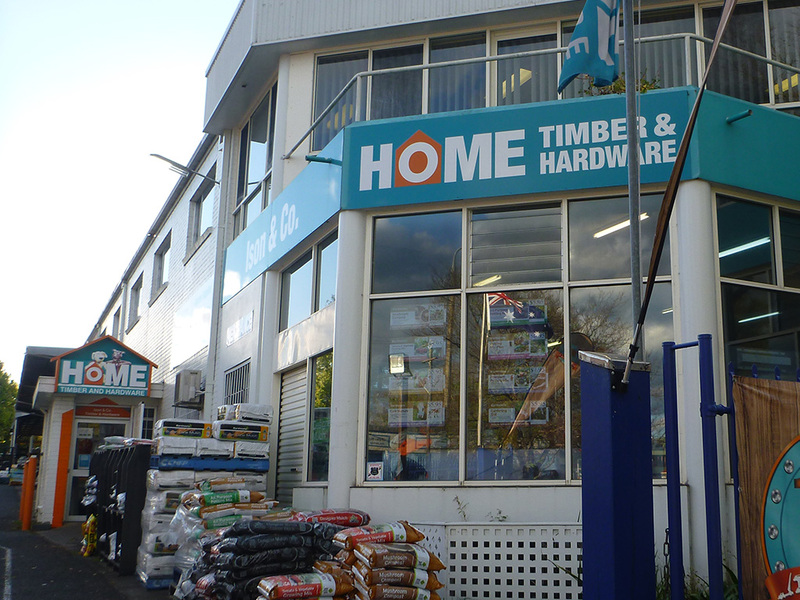 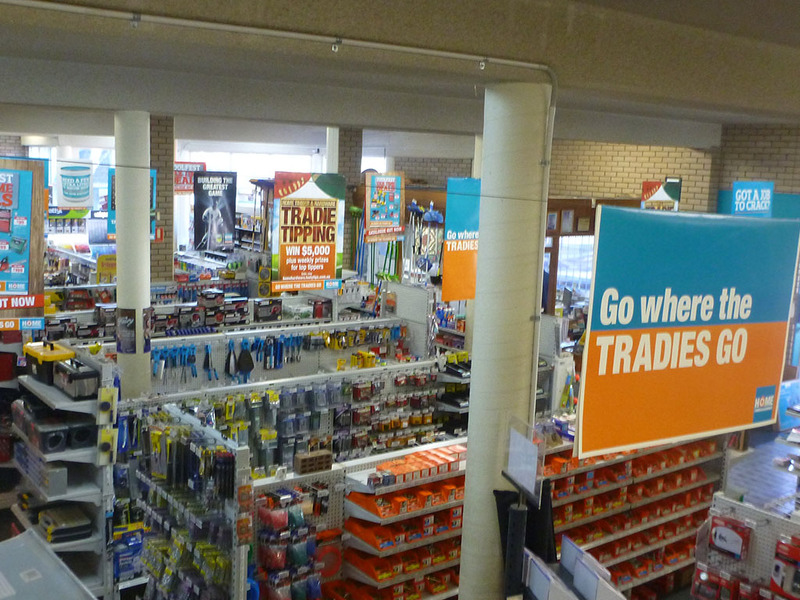 At our Nowra store we specialise in all products for the Tradie, however we also cater for the DIY and home handyman. 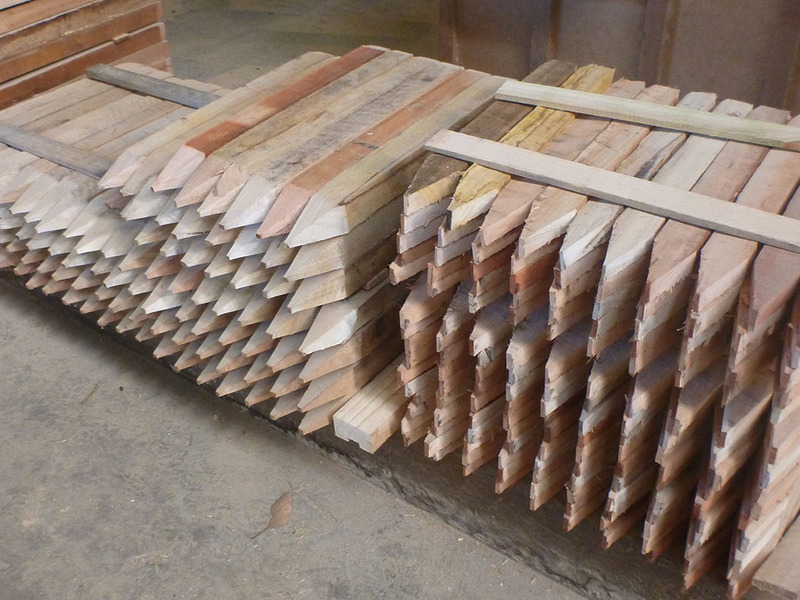 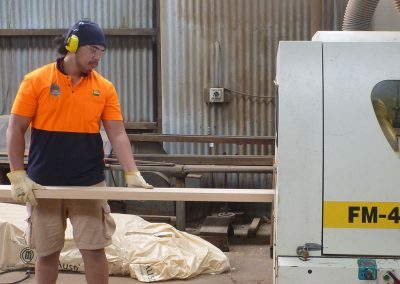 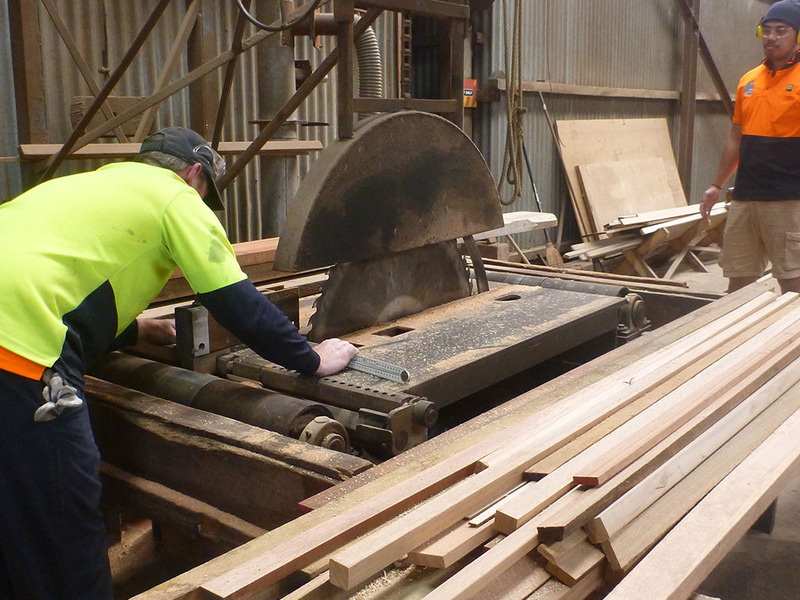 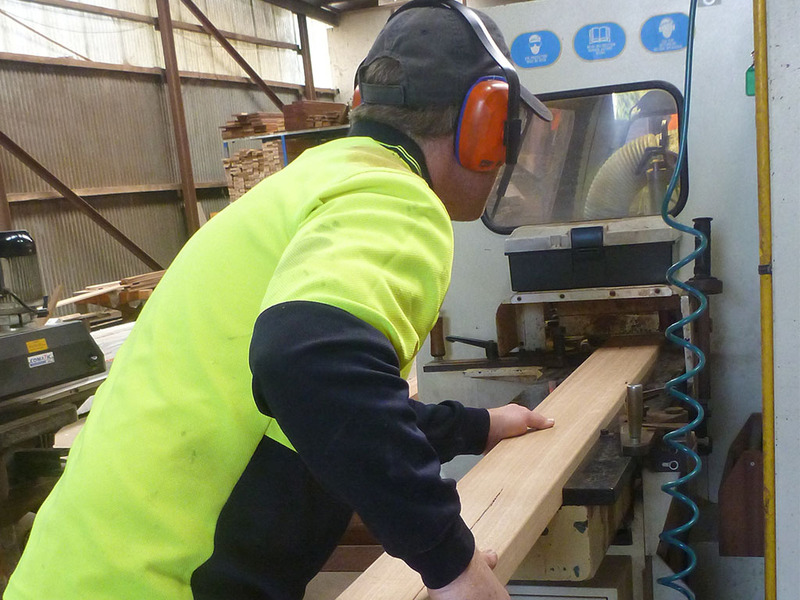 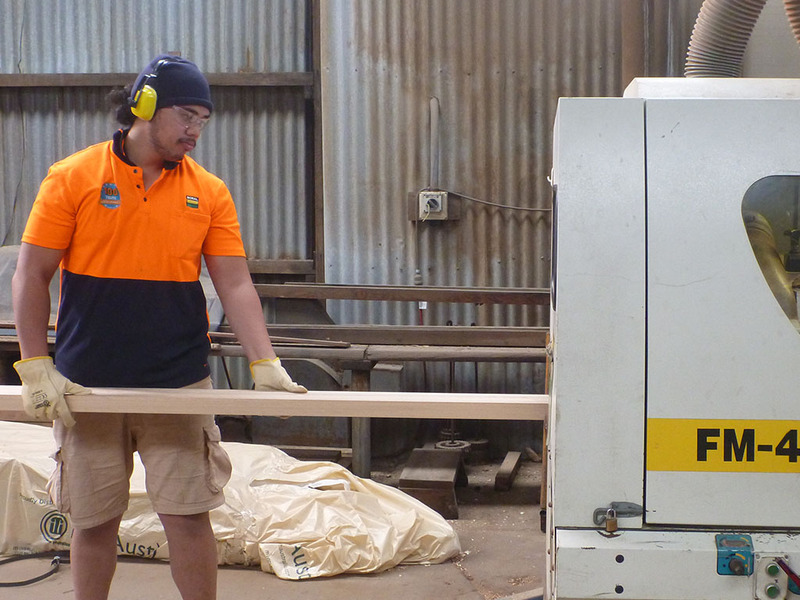 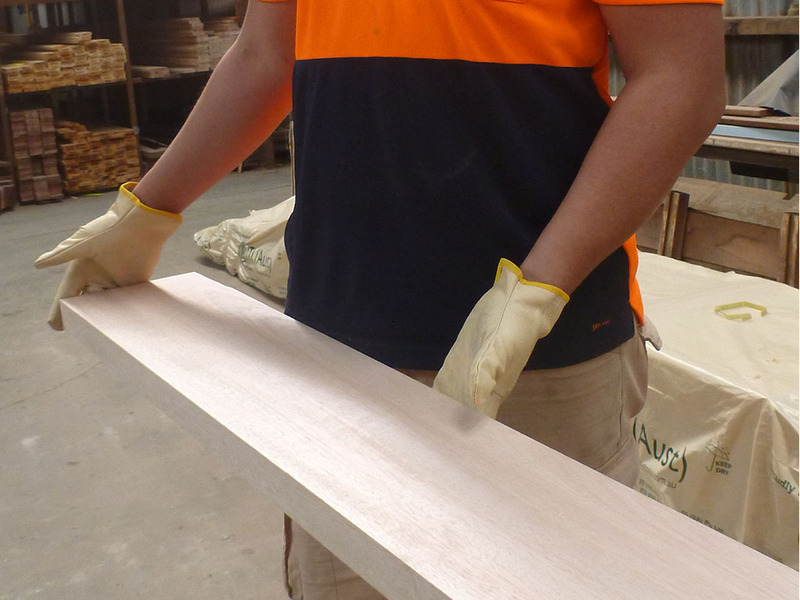 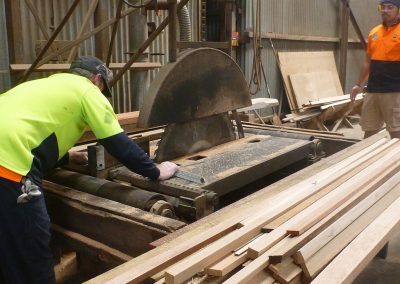 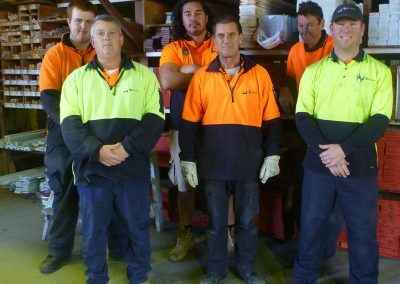 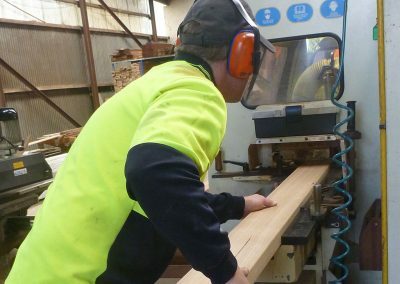 We specialise in timber, we have onsite milling machines – timber dressing, making door jams, ripping and docking to length. 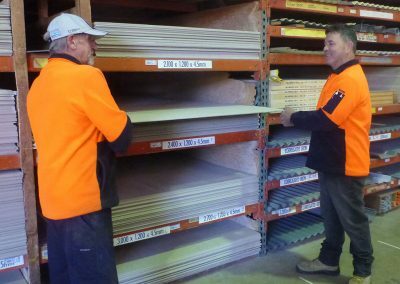 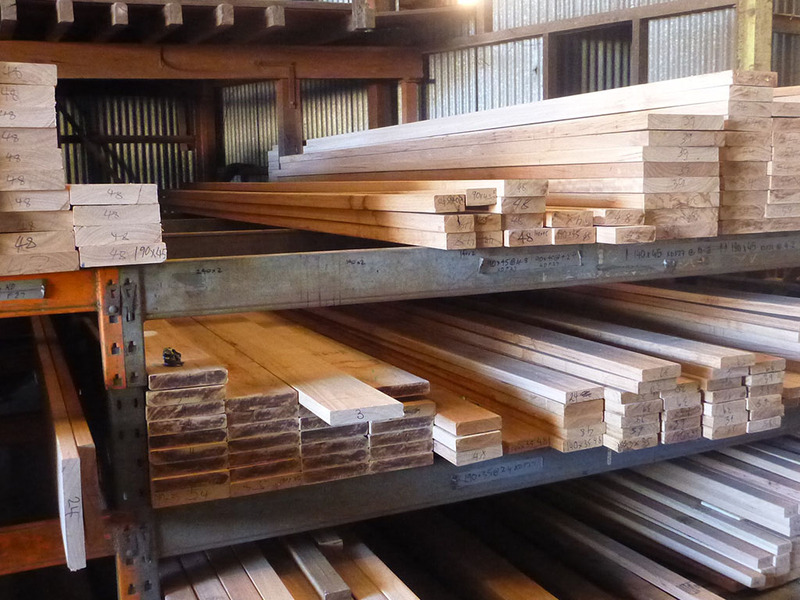 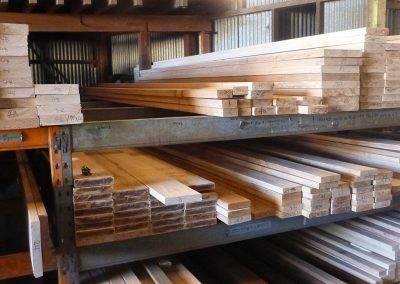 We have a large range of stock and availability, we stock F27 Hardwood, laminated Merbau, hardwood decking and flooring, F11 hardwood fencing materials, fire rated products and other timber products, the list is endless. 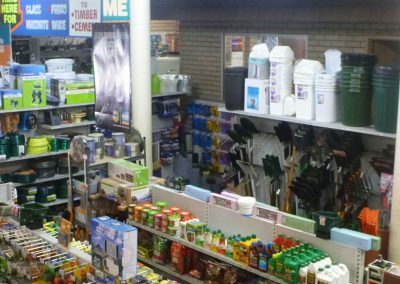 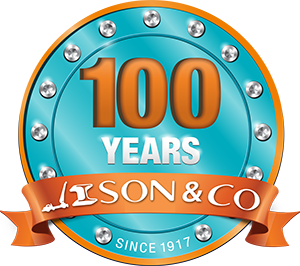 If products are not in stock, we can arrange arrange to get the stock from another of our stores or order it in.